Patients living within the practice area are welcome to register and our reception staff can confirm your eligibility from your postcode. In this respect please bring along proof of address such as a recent utility bill and one proof of photographic identification. If you are registering a child under 5 years old, you will also need to register with a Health Visitor. This needs to be done directly with them on 01691 663608. You can be registered as a temporary patient for up to fourteen days. If you intend to stay in the area for more than fourteen days, and your medical problem has not resolved, your temporary residence status can be extended for up to three months. This will allow you to be on the local practice list and still remain a patient of your permanent GP. 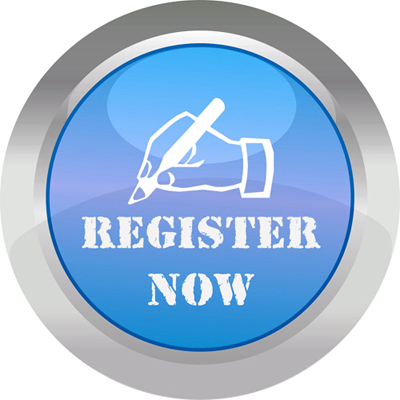 After three months you may be required to register permanently with the practice.